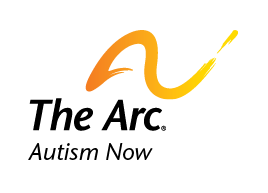 During Autism Awareness Month, discover more about autism, developmental disability issues and celebrate the autism community – with webinars from the Autism NOW Center. This month, we’ll offer introductory information about autism and early detection and interventions each Tuesday for those who are new to autism spectrum disorders and those who would like to deepen their knowledge. Every Thursday, Autism NOW will celebrate Autism Awareness month by inviting several different organizations that emphasize the many strengths of people who identify themselves on the autism spectrum. Visit our webinar schedule page to see all the webinars that might interest you. Date posted: April 4, 2011. Content created by The Autism NOW Center. Last updated: March 21, 2018.